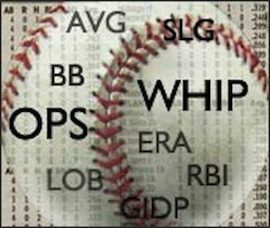 Fantasy baseball is won or lost due to players exceeding or failing to meet their draft-day value. 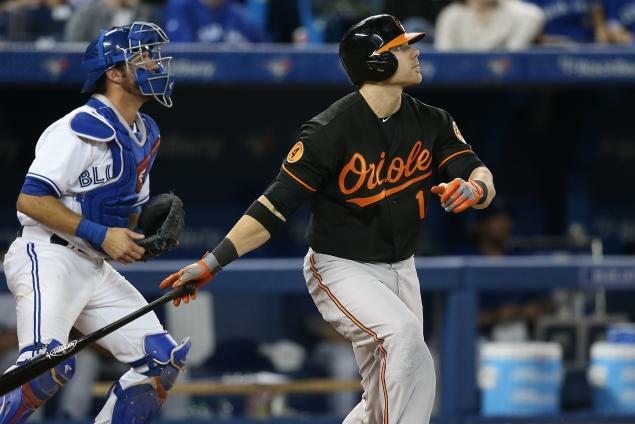 Players like Jean Segura, Chris Davis and Josh Donaldson get a lot of the fantasy publicity because they were drafted extremely late and provided tremendous value. However, do not overlook the importance of players who were drafted in the early middle rounds who finished the year as a top 20 player, like Adam Jones and Cliff Lee. It’s great to find diamonds in the ruff, but it’s just as important to find players who could be a top 10-15 player in the early middle rounds. The question: How much will he decline? Last year, he had the highest line-drive rate of his career (image below) and his ground-ball rate was extremely low; it was similar to levels early in his career when he had .300-plus batting averages. From 2005 to 2010 his BABIP was .347, but from 2011-12 his BABIP was .285. In 2011, he was beset by myriad injuries (foot, back and finally his left shoulder) that limited him to only 95 games. It’s impossible to know how much the injuries affected his play. If you’re willing to discount 2011 as an injury-riddled year, where the statistics should be looked at with a grain of salt or even entirely discounted, then it’s possible 2012 could be seen as a fluky poor year in which he was affected by the BABIP monster. I will admit a huge leap of faith is needed to come to that conclusion, but if you’re willing to take that leap, you could have a top-10 talent who will be taken in the early middle rounds. Other than BABIP, his contact rates were the best of his career; his swing rates were the highest of his career, too. If he continues to make solid contact and not hit as many balls on the ground, the 2013 season could be the beginning of a resurgence to past glory. Hanley Ramirez remains an injury concern, and the HR/FB rate will probably decrease, but his upside is a .300 hitter with 20/20 who will hit in the middle of a suddenly potent lineup with Carl Crawford, Adrian Gonzalez, Yasiel Puig and Matt Kemp.